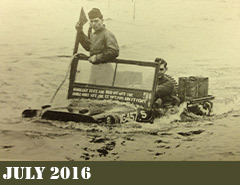 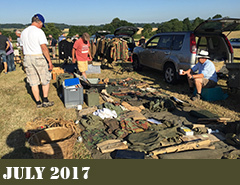 The legendary Dallas Dig Outs are held at our premises and are an increasingly popular fixture in the military vehicle calendar. 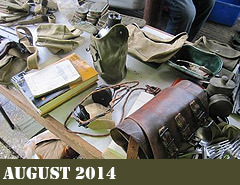 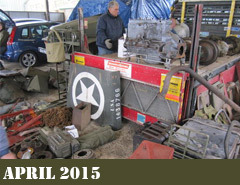 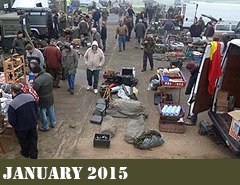 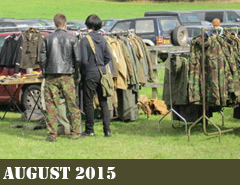 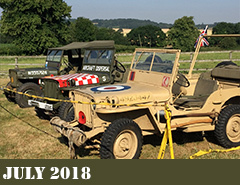 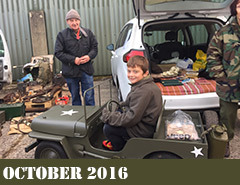 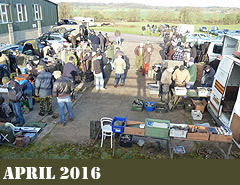 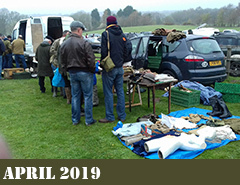 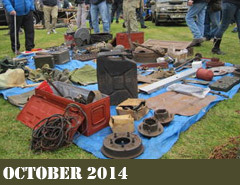 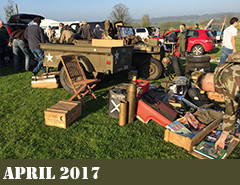 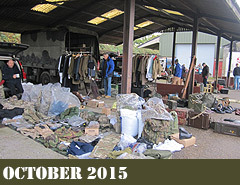 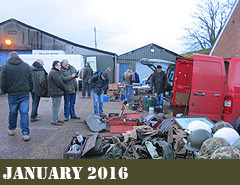 Sell those unwanted military vehicle parts or militaria from your boot for just £8, or come as a visitor – entry is just a £1. 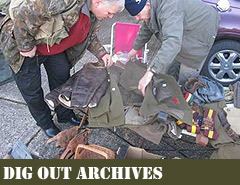 Our Dallas Dig Outs are from 8am -1pm and we have on site catering. 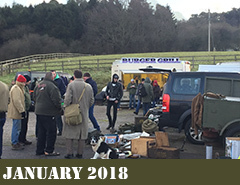 As well as a busy autojumbling event, enthusiasts enjoy the social aspect and of course Dallas Auto Parts is open for business – with some special Dig Out Bargains!